Suranas Jewelove wishes you an empowered life this Women's Day!As a token of appreciation, get an additional 10% discount on using the coupon code JEWELOVE. Now it’s time to unify our efforts. HeForShe is a solidarity movement for gender equality that brings together one half of humanity in support of the otherhalf of humanity, for the benefit of all. 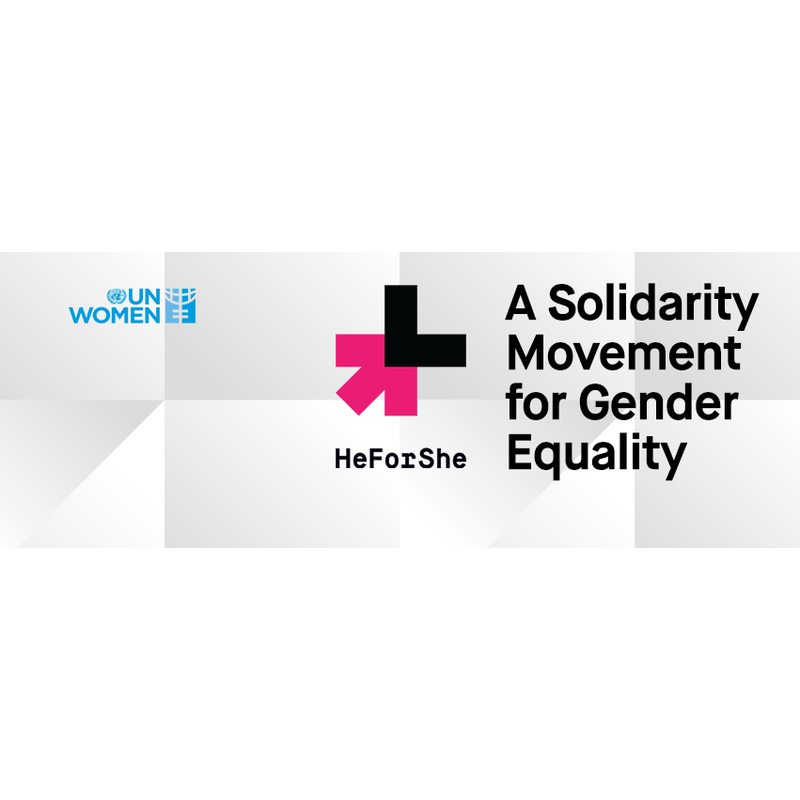 I have been a member of the HeForShe initiative since its launch & would like to invite you to be an active member of the solidarity movement.